I was poking through my film-based photographs today, searching for bridges and water -- I found this photo from one of my first visits to NYC. 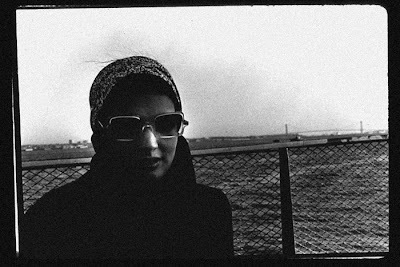 I took it in the '60s, my college [girl]friend Paula and I, riding the Staten Island Ferry. Paula looking all "Jackie." 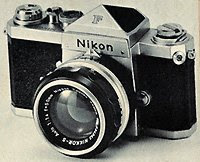 I remember clearly the Nikon F camera I used, its weight, even the smell of metal and leatherette. The camera made me feel, even as a student, I could make real art. Cameras always subtly excite me. 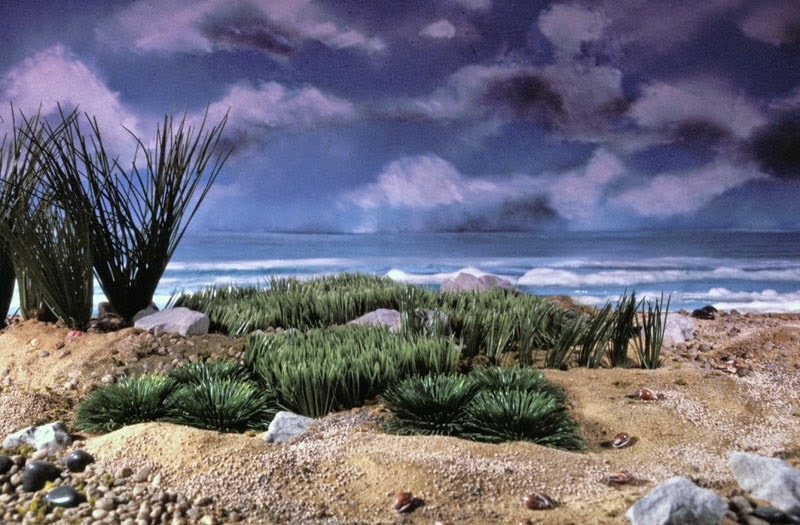 I studied painting, but I never found harmony with the materials, the way I did with those little photography machines. Paula's father Frank loaned us a Miranda camera, the first precision Japanese camera I had ever seen -- started photography for me (I think I might have broken the camera!). Paula had a friend in the architecture school, at Washington U, who sold me my first Nikon F [first serious camera]. While taking that photo I realized we both wanted to live in NYC. Eventually Paula and I moved to NYC, she first, to study and eventually become an illustrator. I stayed in St. Louis 4 more years. We were so sure, that day in NYC, we would be artists. addendum: Finding that photo forced me to drift around in the past, reminded me how easily beauty escapes our grasp. The last time I saw Paula she rollerbladed into De Robertis Pasticceria on 1st Ave., beautiful as ever. She talked happily about her husband, her life in NYC. I never saw her again, she died in 1988, from breast cancer. Just one of those days, when I can smell spring, when art and life are on my mind. Back to work now. Enough. Oh man, really nice story! My friends and I call the feeling happy-sad. Looking back on the past gives that sort of a feeling (for me anyway), and photography is that sort of an art. Oh, I found your blog through RFF.